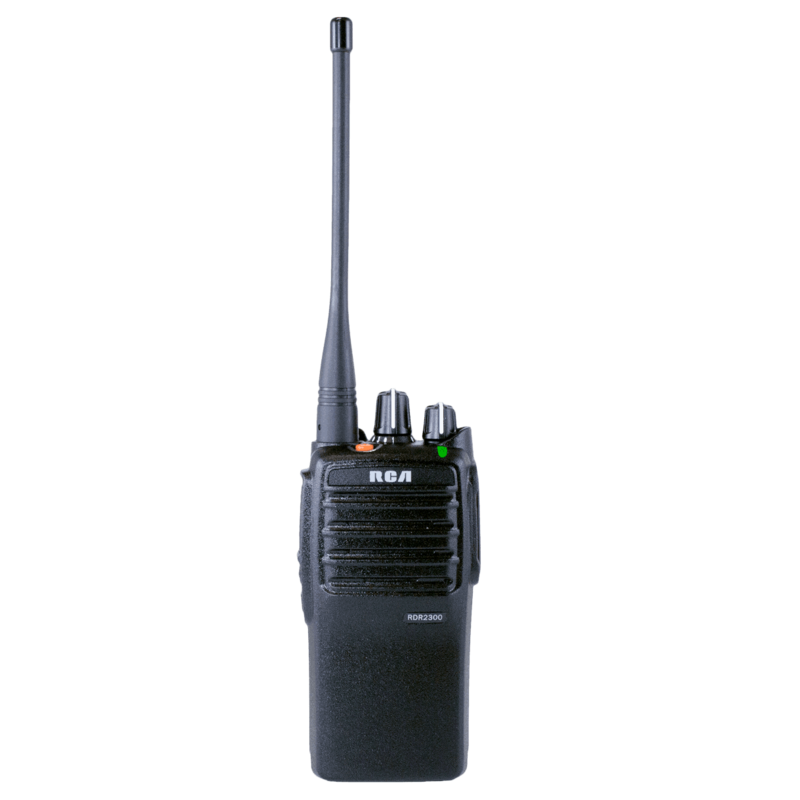 Compact, versatile and cost-effective, the RDR2320 radio is completely compatible with any other DMR Digital radio on the market. 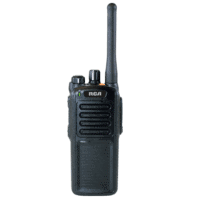 It operates in both digital and analog modes, delivering clear and loud communication and it can be used in a wide range of applications. Industries such as K12 Education, Colleges and Universities, Manufacturing, Security, Hotels more. 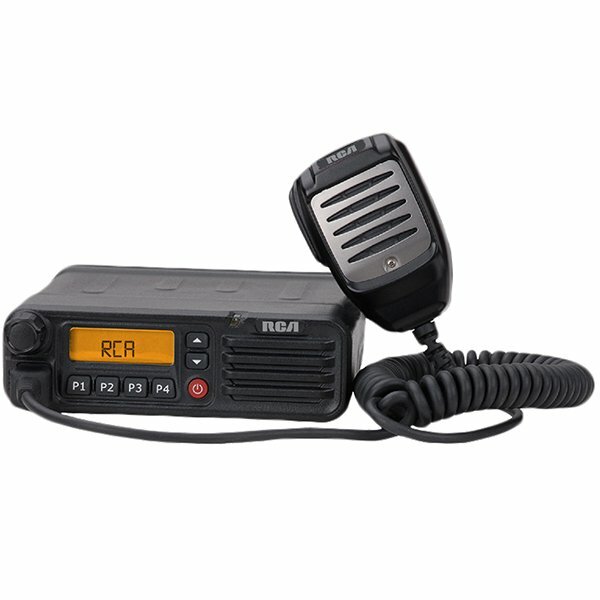 When safety and reliability is critical, the RDR2320 radio is the best choice for your communication needs. 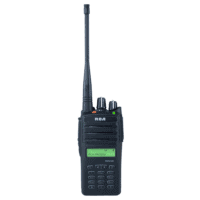 Exceptional Audio Quality, Improved Coverage – The RDR2320 radios completely eliminate background noise and static from voice transmissions, delivering a crystal clear message compared to analog radios. 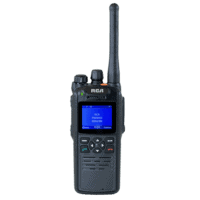 Analog + Digital Operation – Capable to operate in both analog and digital modes the RDR2320 radios give you the option to upgrade to digital at your own pace. 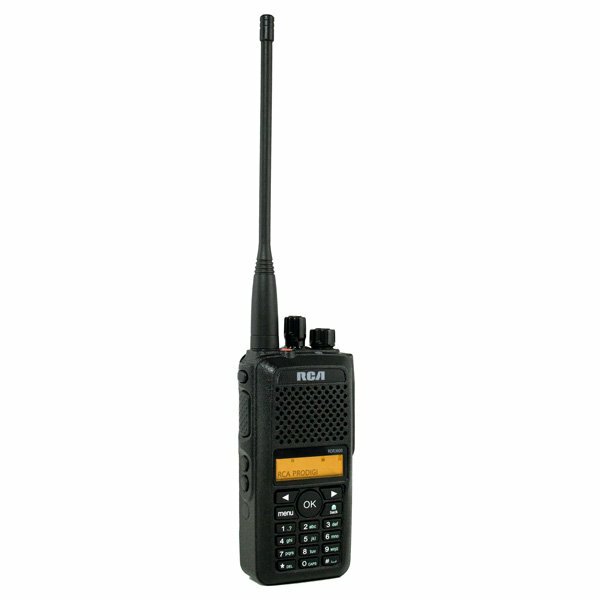 Smallest Digital Radio on the Market – Compact, lightweight design, making the RDR2320 very comfortable and easy to use through a long work shift. Power is Performance – The RDR2320 radios are designed to conserve battery power reducing the power consumption by 40% compared to analog radios. 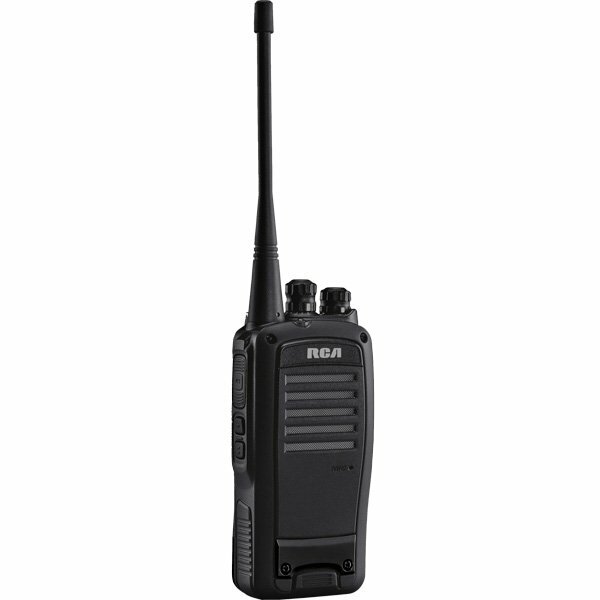 This extends the radios operating time, enabling your employees to stay connected for up to 13 hours of regular usage. Eliminating the need to recharge during long shifts. Emergency and Security – In critical situations, the radio user can initiate an emergency alarm which overrides all activity on the channel. Private and Group Call – Allows users to talk privately with specific individuals or groups without broadcasting to everyone on the channel. 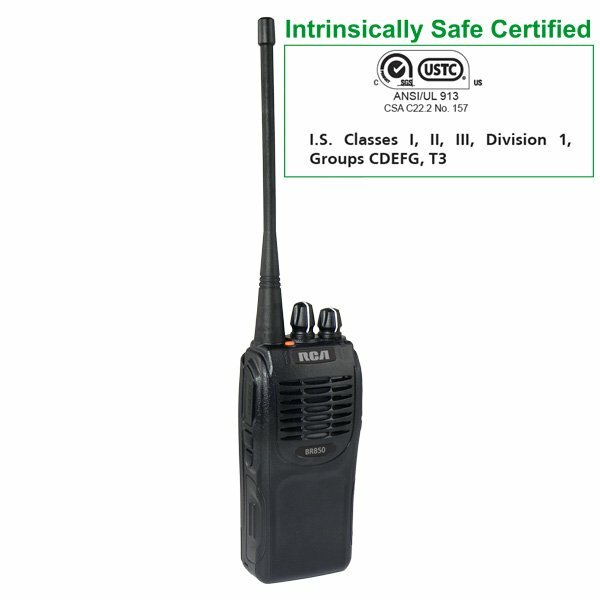 Signaling – 2-Tone, 5-Tone, DTMF Encode/Decode and MDC1200 Encode: PTT ID (identifies outbound calls), Individual/Group Call (receive/place calls from specific individuals or groups), Call Alert (tone indicates new inbound call), and Alarm (sounds alarm or notifies system administrator of emergency). Radio Stun/Kill/Revive – Allows the radio administrator to disable radio if it is lost or stolen. Programmable Top Emergency Button – Alarm button sounds emergency signal. Button can be programmed to transmit voice and/or radio identity or other options. Two Programmable Side Buttons – Places your favourite features at your fingertips. Voice Annunciation – Announces channel number when channel is changed.